Nothing says, “See ya, winter!” like harvesting nettles in the early spring for food and medicine. 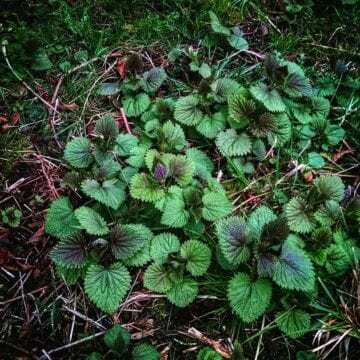 After a long dark winter, harvesting nettles is a very welcome treat. For me, the abundance of chlorophyll, antioxidants, macro and micro nutrients, and alkaloids in nettles provides the quintessential shot of life that can be so badly needed.